Nicaragua, long hidden behind the image of her picaresque president, is finally emerging as a top retirement and vacation hotspot. We've been making the case for Nicaragua for years. Why do I think things could finally be turning around for this beautiful but misunderstood country with so much to offer? Because the mainstream press is catching on. MSN, the Lonely Planet Guidebook, U.S. News & World Reports, and other global press have been giving Nicaragua positive ink, and, just last week, Forbes published a glowing endorsement. One yardstick of international popularity is a country's annual tourist count. 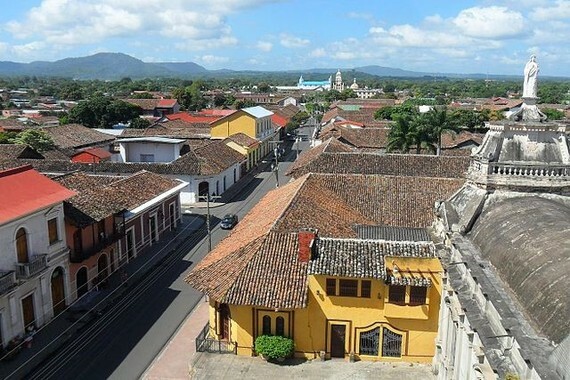 Nicaragua welcomed more than one-million tourists across its borders for the first time in 2010. By comparison, neighboring Costa Rica, the eco-tourism darling and longtime winner of this popularity contest, chalked up two-million tourists in 2010. 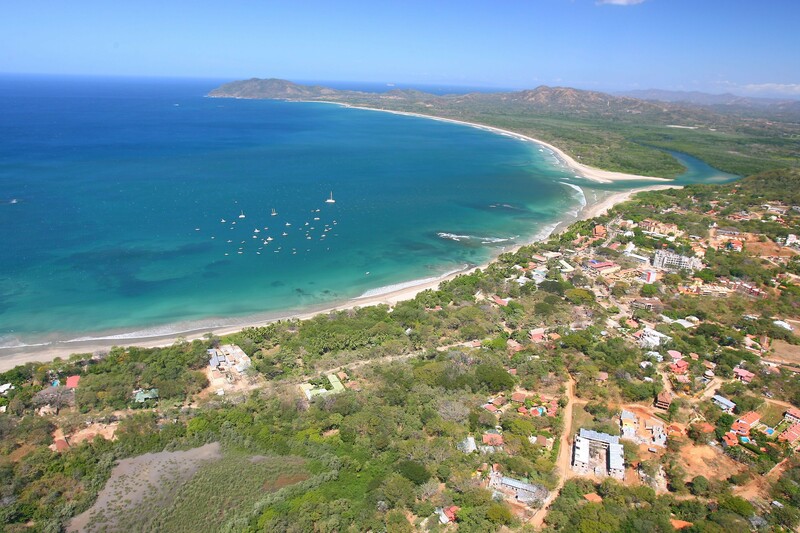 In 2013, Nicaragua saw about 1.2 million visitors, Costa Rica, again, twice that number. 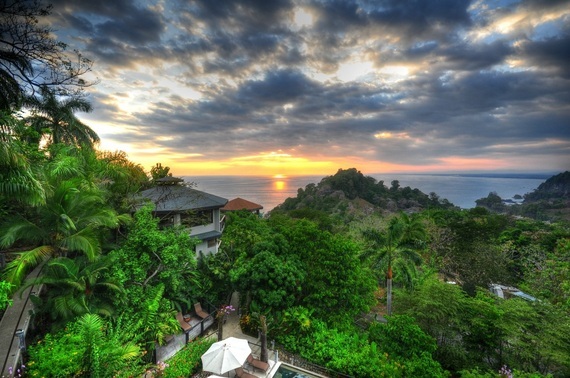 While Costa Rica no longer makes sense as a retirement haven, its lack of political strife historically and its strong pro-ecology marketing efforts have succeeded in keeping the country in the eco- and adventure-travel spotlight for years. By contrast, Nicaragua suffered serious bad press for decades, dating back to the heavy-handed U.S. intervention during the 1900s and the U.S. attempt to overthrow Nicaragua's elected government in the 1980s. First, it is safe and stable. You don't have to take my word for it, but you shouldn't take anyone else's word to the contrary either, not until you've taken the time and made the effort to come see for yourself. Second, Nicaragua is cheap. Cheap the way Ecuador used to be cheap. Nicaragua is your cheapest option for a rich, interesting, and adventure-filled retirement in the Americas. 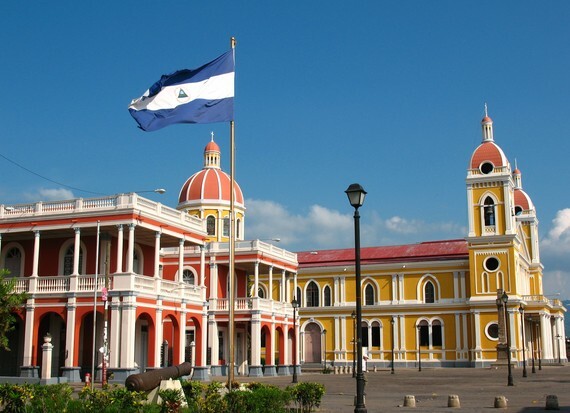 Nicaragua has everything that Costa Rica has to offer -- the same Pacific coastline, the same crashing surf, the same rain forest, the same bio-diversity -- plus a whole lot more that no other country can compete with, including the colonial jewel of a city Granada. All of these delights are available for a song. Specifically, Nicaragua today offers three appealing and dramatically differing choices for the potential retiree: Granada, the Spanish-colonial city by the lake; San Juan del Sur and environs along this country's southern Pacific coast, one of the best surfing destinations in the world; and the northern highlands, still off the beaten path but perhaps most interesting of all if you'd like to combine your lifestyle objectives with an investment upside. Just how affordable can this country be? A couple could live here on as little as $1,200 per month, and you could own your own brand-new condo in the center of Granada, built to North American standards, for as little as $99,000. A $99,000 condo that could be your full-time retirement residence ... your part-time pied-à-terre in the most historic and romantic city in the Americas ... or your rental investment. Quality rentals are in demand but thin on the ground in this city. If you're shopping for an affordable retirement option, an outside-the-box alternative for living a retirement of adventure and discovery rather than a retirement of scraping by and making do, I strongly encourage you to take a look at what Nicaragua has to offer. Should You Retire In Nicaragua?